Most headaches are gradual, and they are usually not a problem. 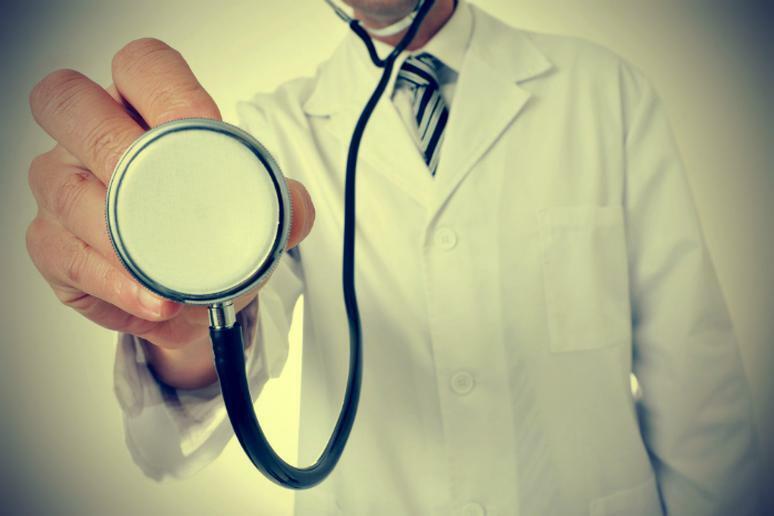 Doctors get concerned when the headache is sudden and severe. “It’s what we call a thunderclap,” Dr. Millins says. It feels as if your brain got hit with a thunderclap instantaneously. This kind of excruciating pain can be a sign of aneurysm and a burst blood vessel. It can be life-threatening when it happens in the aorta or brain and it grows to a size that weakens the blood vessel, possibly causing it to rupture. A really bad headache can also mean meningitis, especially if accompanied by stiff neck. “When people have chest pain, they think the heart,” Dr. Millins says. 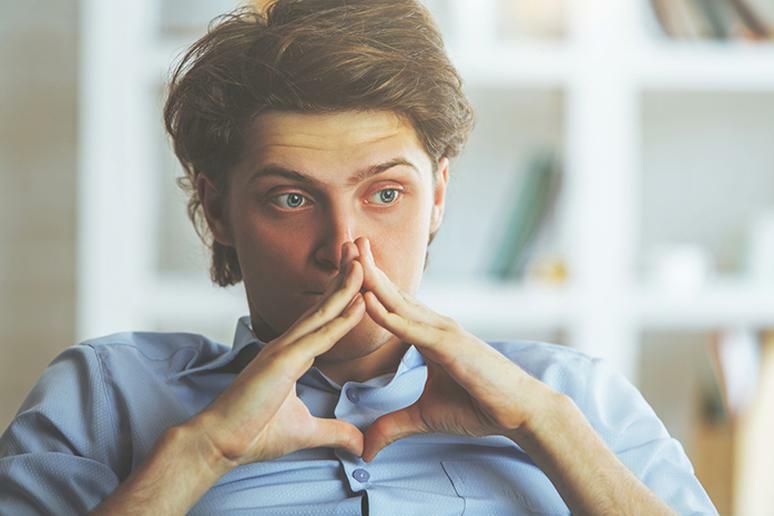 “But we think of six other things that can cause chest pain and can be life-threatening.” They include pulmonary embolism, blood clot, collapsed lung, ruptured esophagus, fluid around the heart, and aortic dissection. The key sign is if the chest pain comes with something else. “The most important associated symptoms are shortness of breath and fatigue,” he adds. 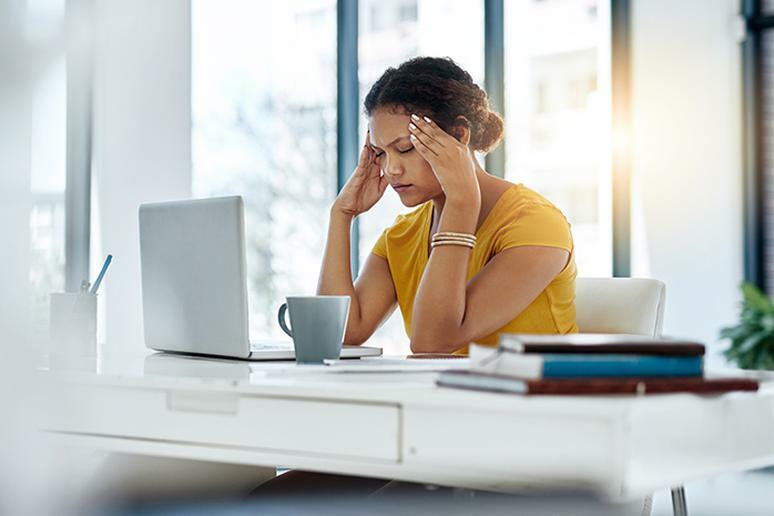 Other signs, especially for women who often experience different symptoms than men, include dizziness, nausea and cold sweat. The irritation to the nerves over time kills them eventually, Ann Doherty, certified diabetes educator and manager at Alta Bates Summit Diabetes Center. “You first feel pins, needles and pain. Then it stops hurting and you think that’s a good sign when, in fact, it’s the opposite.” Lack of blood going to organs that are away from the heart can lead to amputation, she adds. Check with your doctor if you are at risk of diabetes and notice redness or blisters in your feet. This can be a sign of stroke. 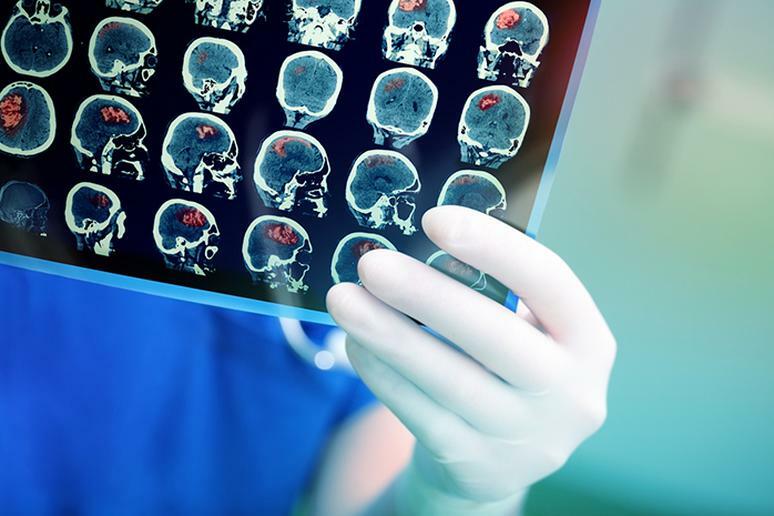 Damage to the brain due to not enough oxygen getting to it can often lead to problem in just one side of the body such one side of the face drooping or feeling numb and muscle weakness on one side. Vision problems are also a possibility. Nerve fibers in the arm and jaw run together with the cardiac nerve fibers to the brain. 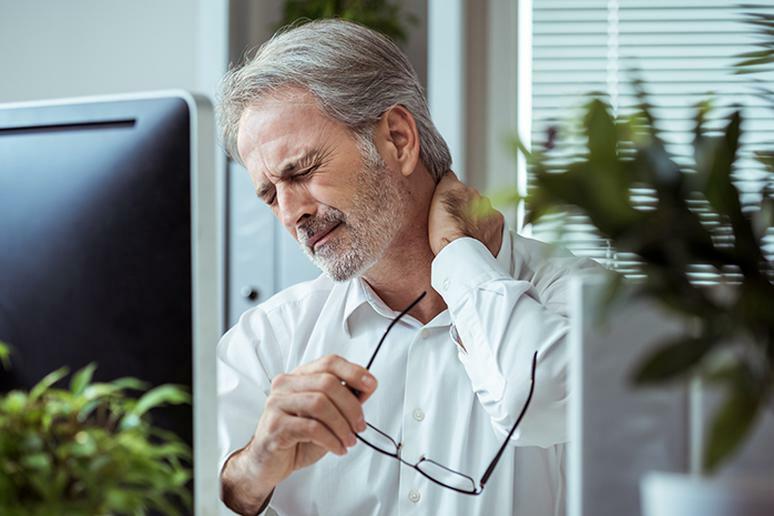 It may mistake the true source of the pain and not recognize that it’s coming from the heart, according to the Centers for Disease Control and Prevention. This symptom is more common among women. Don’t rush to the doctor if have just finished an intense workout and are trying to catch your breath. However, if it happens out of the blue and suddenly, you should be concerned. You may be having an anxiety attack, but it’s better to be safe than sorry. 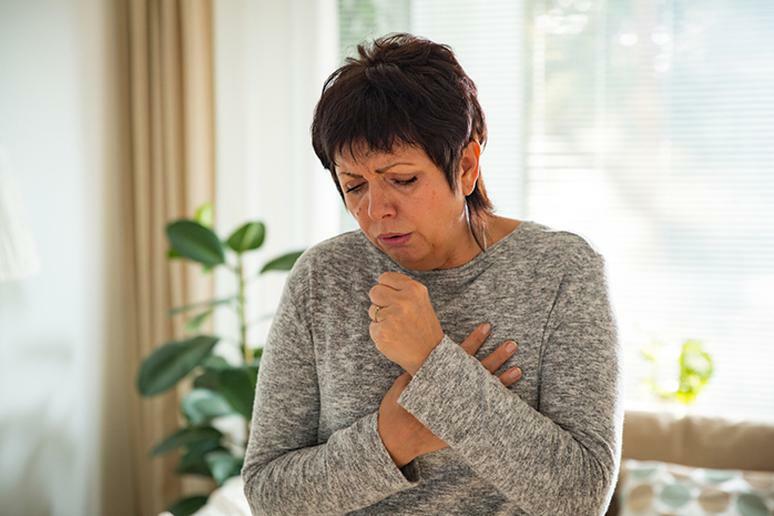 Shortness of breath can be a sign of blood clot in an artery in the lung, collapsed lung, swelling of the membrane surrounding the heart and other cardiovascular problems. Tiredness is a common symptom for almost every ailment in the book; many people dismiss it. 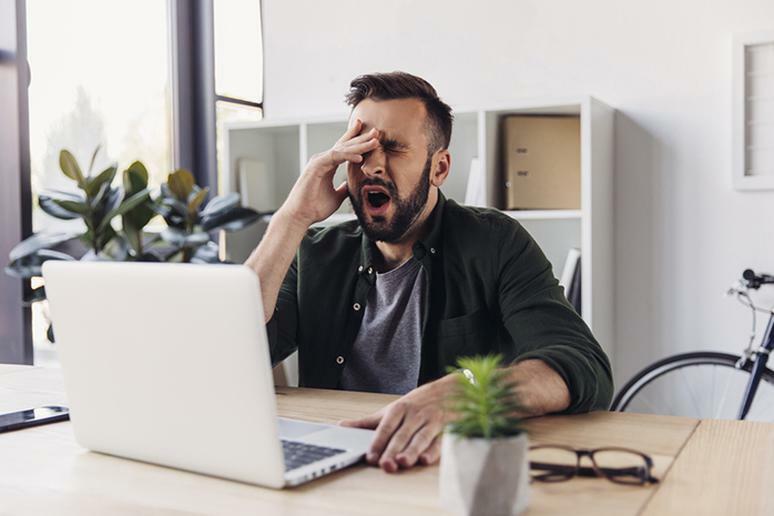 However, unusual fatigue and sleeplessness might be early warning signs of a heart attack in women, according to a study. 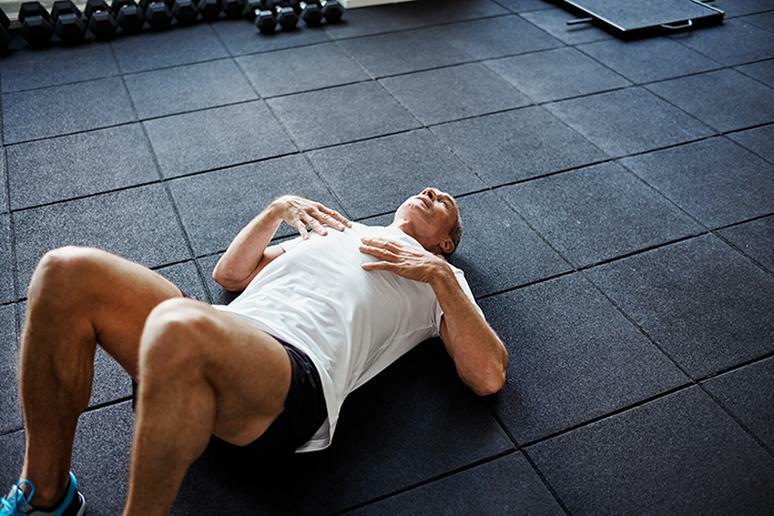 You may be feeling fatigues because the blood flow to the heart is reduced, due to reducing pumping ability, which puts a lot of pressure on the muscle. “It’s concerning when the swelling is only in one leg,” Dr. Millins says. There could be a blood clot. Deep vein thrombosis (DVT) occurs when a blood clot forms in a large vein. Part of a clot may break off and travel to the lungs, causing a pulmonary embolism, which can be fatal, according to the CDC. The other time when swollen legs can be a sign of a life-threatening condition is when it is associated with shortness of breath, according to Dr. Millins. Weight loss or gain is not sudden, but it can be surprising. “When it’s unexplained, it can certainly be concerning,” Dr. Millins says. 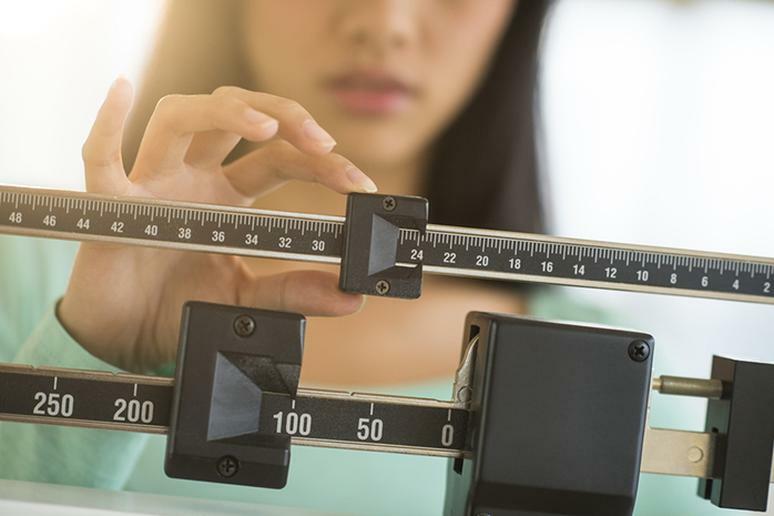 Losing 10 pounds in a week or two may feel good because you can finally get into your skinny jeans, but don’t forget to ask yourself the question “why this happened.” It can be a sign of certain types of cancer, your thyroid may be overactive, or you could have a liver disease. Unexplained weight gain can be a sign of heart problems, especially if you’re also experiencing shortness of breath or swollen legs. Nausea and vomiting, particularly vomiting up solid food shortly after eating, are a sign of stomach cancer, which is not usually found at an early stage, according to the American Society of Clinical Oncology. 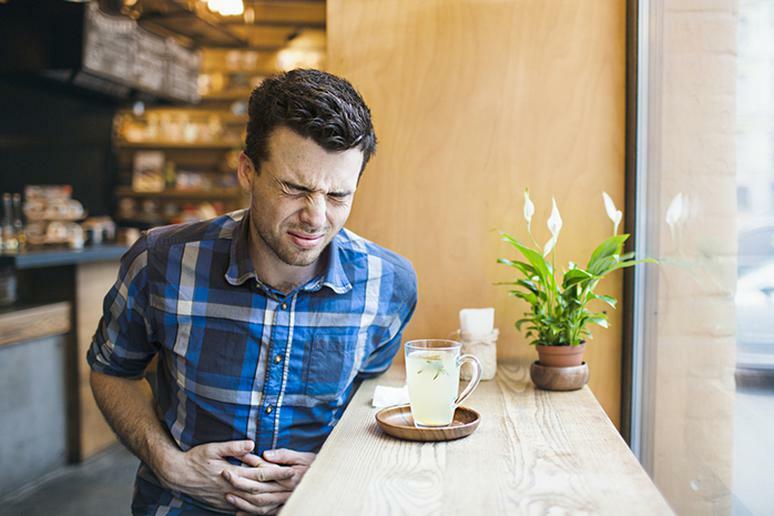 Gallbladder disease and food poisoning also cause vomiting. Any changes on your skin, especially in the size or color of a mole, growth, or spot, or a new growth, even if it has no color, can be a sign of skin cancer, the American Cancer Society warns. 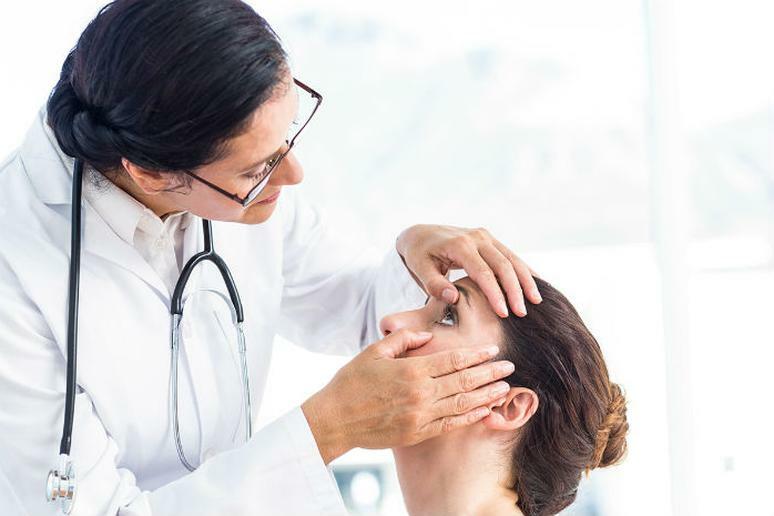 Other symptoms include scaliness, roughness, oozing, bleeding, or a changes in the way an area of the skin looks; dark coloring that spreads past the edge of a mole or mark; and a change in sensation, such as itchiness, tenderness, or pain. Lung cancer, especially among smokers, can easily be mistaken for something else. People will cough, get tired, and their voice may sound different. But these are also symptoms of more common problems such as pneumonia. “If the unexplained irritation doesn’t stop for 4 weeks, a doctor should order a chest X-ray, Dr. Nita Lee from the University of Chicago Medicine says. Coughing blood even is a non-specific symptom, the most common one of which is infection. Some cancers can grow very rapidly. When cytokines, small secreted proteins, are released by the cells in an abnormal way, they can trigger an overreaction that can show itself as sweating,” Dr. Solomon Graf, a hematology/oncology specialist for UW Medicine and the Seattle Cancer Care Alliance, says. Secretion of cytokines by tumor cells leads to an inflammation response. Confusion is “always a concern in my mind,” Dr. Millins says, “Especially if it’s associated with tiredness.” You can have a long day at work and be exhausted, but if you also can’t remember how to make coffee, where you put your coat, or can’t remember the name of a close friend, this may be a sign of stroke, infection, low blood pressure, or isolated seizure activity, according to Dr. Millins. Bleeding anywhere is not a good sign but bloody urine, for example, can be very scary and must be investigated by a doctor. 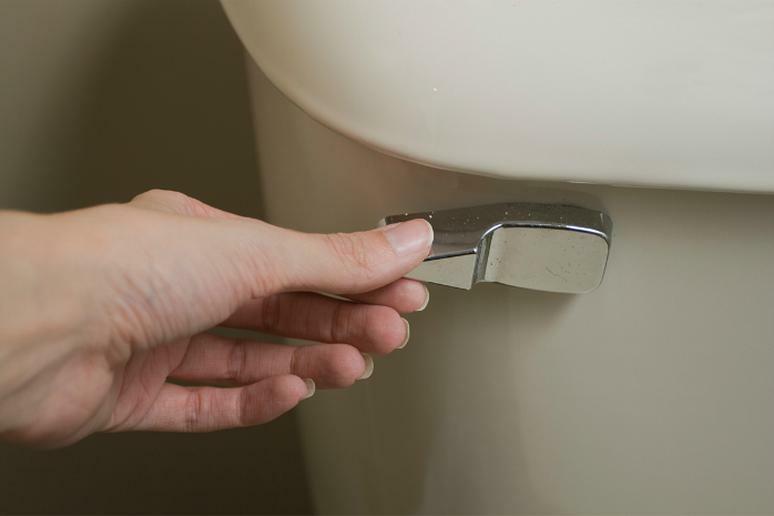 Bloody urine can be a symptom when a person also has a corresponding bladder infection (cystitis or urethritis). The kidneys allow blood cells to leak into urine due to the infection. Unusual bleeding can also be caused by ulcers or colon cancer. 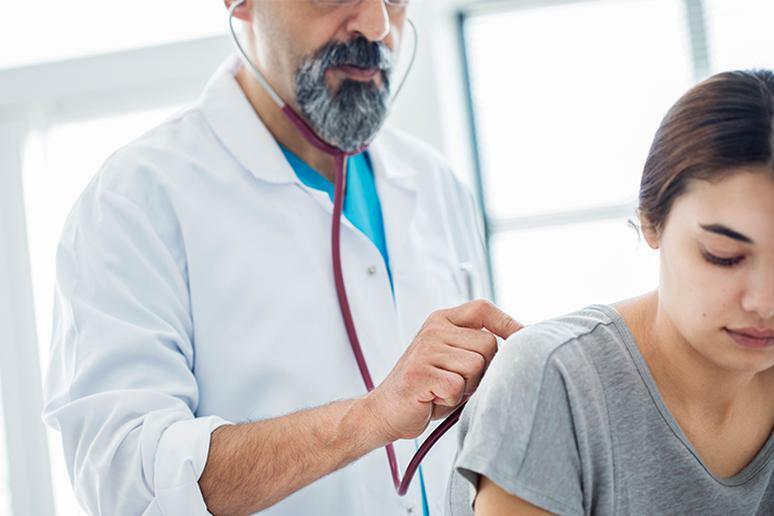 Fever is a common symptom of many conditions, some of which can be life-threating, including lymphomas, Dr. George Sledge, chief of the Division of Oncology at Stanford, says. There are over 500 lymph nodes throughout the body. Non-Hodgkin lymphoma (NHL) can develop anywhere where nodes exist and can even affect extranodal organs such as the liver, stomach and lungs. 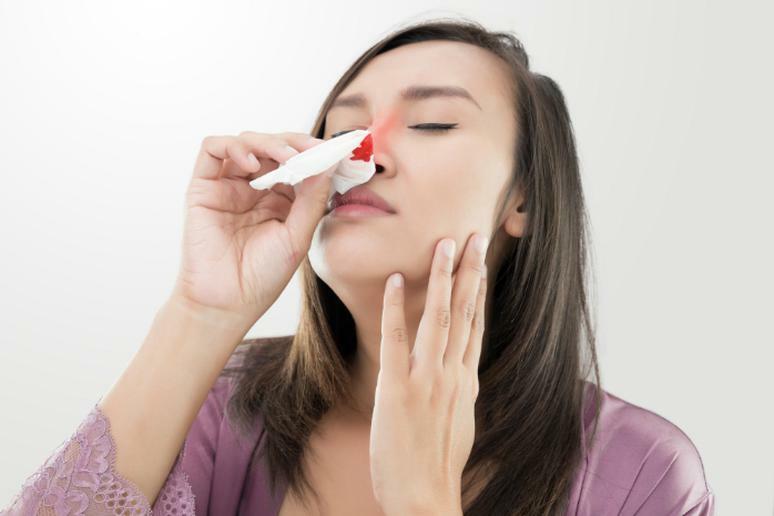 That’s why NHL symptoms vary and often resemble those of a cold, flu or another respiratory infection, according to the Cancer Center. Fever can also be a sign of kidney infection. The bacteria are attaching themselves to the walls of the kidneys, causing the symptoms. Possible heart attack or pancreatic cancer. 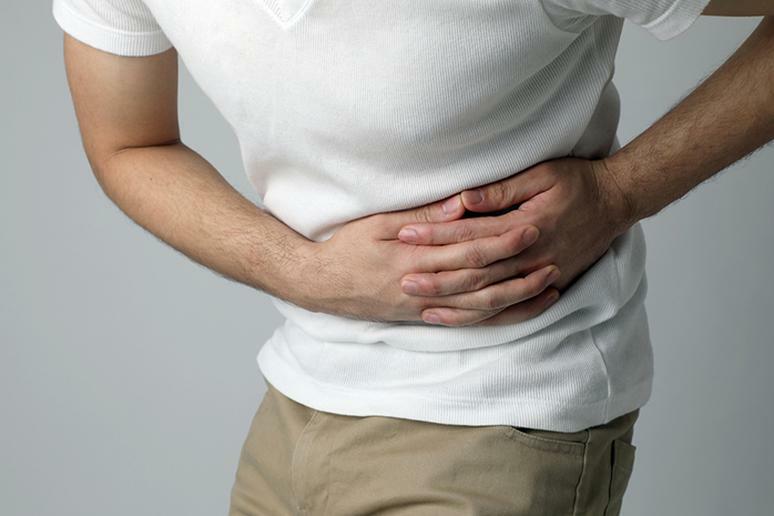 Pain, such as something heavy sitting on your stomach, and discomfort may spread downward into the abdominal area. This symptom is particularly likely in women, according to the American Heart Association. 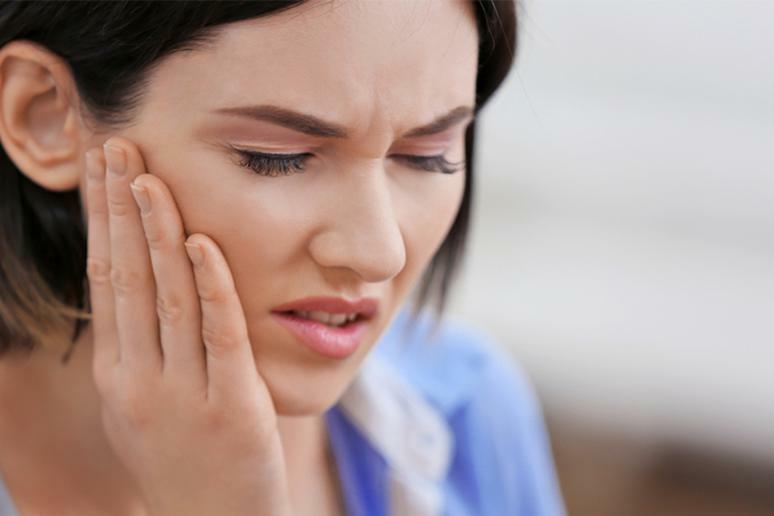 The pain may worsen with even minor activity. It’s good to keep a diary of when the pain occurred and how much it hurt, she adds. Then a doctor can order an ultrasound or a CT scan. Also, sudden pain can indicate a perforated viscus, which is basically a hole in the stomach. This is a warning sign of diabetes. “The lens of the eye is like a sponge, Dr. Doherty says. 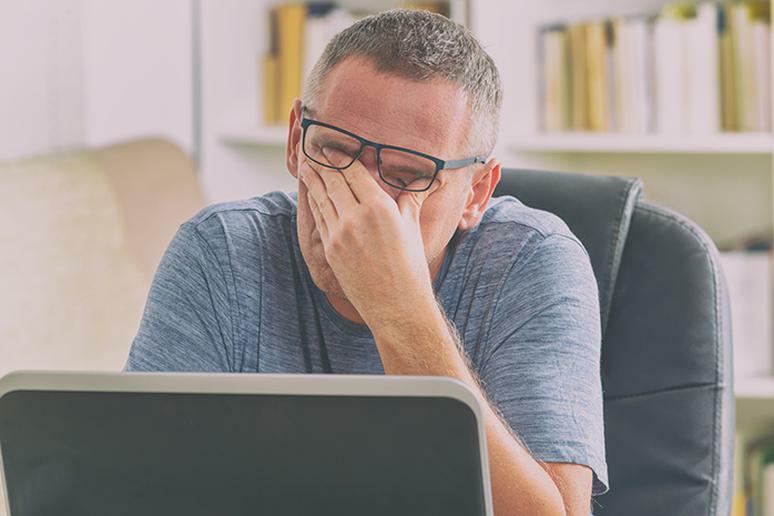 “It gets saturated when you have high blood sugar levels for a long time.” The extra sugar irritates the blood vessels in the eye and it can cause serious retina damage. It is often reversible but it can take up to a month before your vision clears. Keep in mind that it will fluctuate, she adds. That can be jaundice or gallstones. The color comes as a result of too much bilirubin (a waste material), if it hasn’t been processed properly by the liver. It is usually caused by obstruction of the bile duct, and inflamed liver, or by excessive breakdown of red blood cells. Most of the time some bowel movement changes represent temporary infections, but sometimes they are a sign of colon cancer. If diagnosed in the earliest stages, survival rates are well over 90 percent. This is another vague possible symptom of ovarian cancer, Dr. Lee says. GI complications are common in cancer patients. Also, frequent urination is a very common sign of a kidney infection, and it’s one of the first symptoms that something is not right. The constant need to go may also mean diabetes. This is due to inflammation. The kidneys are covered with a capsule and it becomes engorged if there is an infection. “The nerves of the capsule become activated and cause pain,” Dr. Prince Mohan, medical director of transplant nephrology, Geisinger Health System. Some patients have complained of sharp pain just below the ribs where the kidneys sit. Sometime that uncomfortable feeling moves to the lower abdomen. Sharp pain on the side can also be caused by appendicitis. 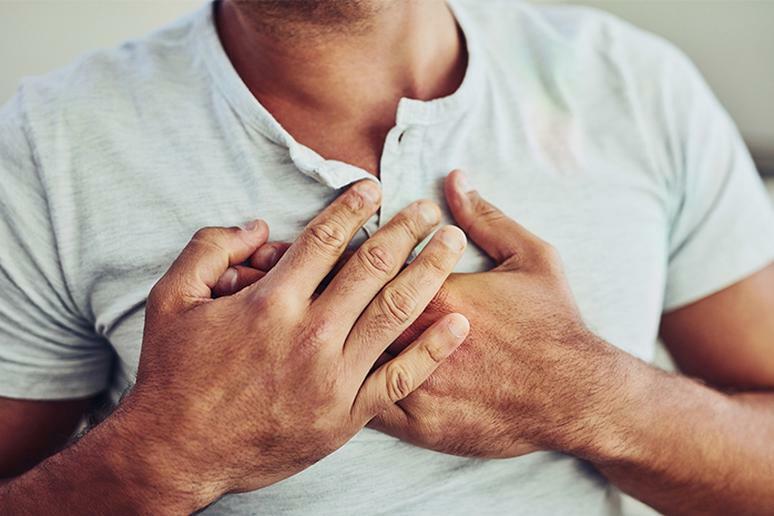 This is an early warning sign of coronary disease, Dr. David Fischman, co-director of the Cardiac Catheterization Laboratory at Thomas Jefferson University, says. “It has to do with blood pathways.” The diaphragm and nearby nerves can become exasperated causing pain to refer elsewhere. The pain can spread beyond the chest area to the neck and then expand to the shoulders. You may have upper body pain with no chest discomfort but this symptom is more common among women, he adds. Many people experience that uncomfortable burning sensation once or twice a month. However, if you happen to feel it more than a few times a week, especially if you didn’t eat certain foods, you may want to check with your doctor. Gastroesophageal reflux disease (GERD) is the chronic, more severe form of acid reflux. The indistinctness is due to the fact that the nerves in the stomach and heart don’t clearly signal to the brain where the pain comes from. 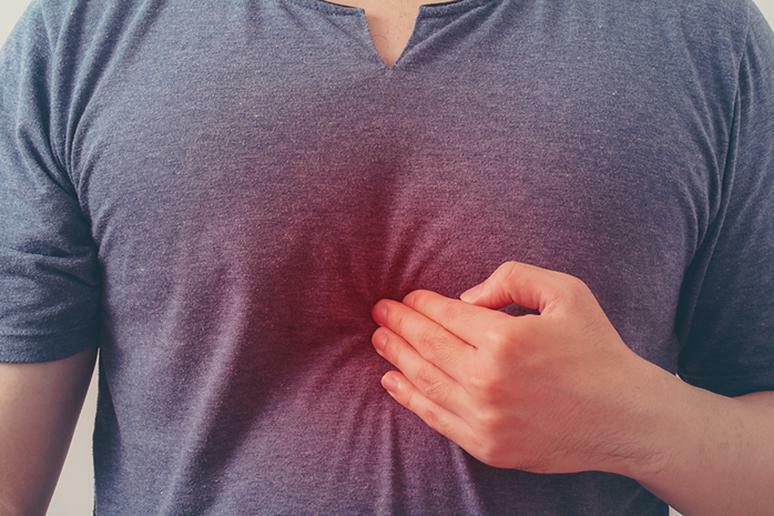 Studies even show that some popular heartburn drugs increase the risk of heart attack. A heart attack is the most severe cause of vomiting which is usually preceded by nausea. Some people have a feeling of being full or sick to the stomach even if they have eaten very little. This is due to a buildup of fluid around the liver and intestines interfering with digestion, according to the Heart Failure Association of the European Society of Cardiology. 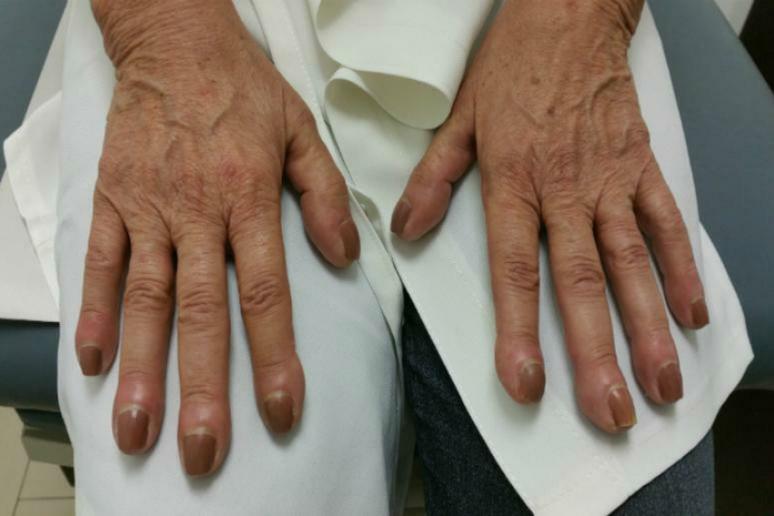 Rounder and wider toes and fingers can be a sign of lung cancer, Dr. Graf says. “This is a phenomenon that is poorly understood and it can also occur in patients with heart, other lung problems or congenital conditions,” he adds. Cancer cells may release chemicals in the blood that change the structure of the nails. “This is more of a sign of uncontrolled diabetes,” Doherty says. Chronic high glucose levels cause irritation to the nerves and blood vessels. This leads to decreased blood flow and poor circulation. Veins and arteries don’t effectively transport blood to the wounds so it can repair the damage.